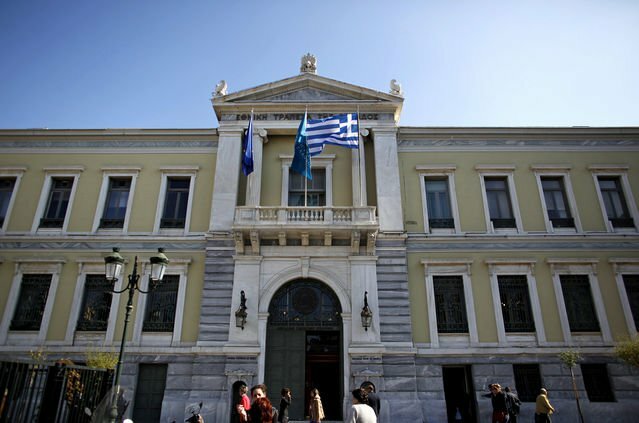 The latest reports from the Bank of Greece (BoG) show that deposits have declined by more than 2.4 billion euros in the first four months of the year, while April’s data shows it was the second month of credit expansion. In specific, April’s data showed a positive flow amounting to 659 million euros following an expansion of 307 million euros in March, while the difference in new loans issued and existing loans paid back remained in the negative for the first four months of the year at -0.9 percent. Even with the latest projections from banks showing that they expect an increase in revenue from tourism over the summer, senior bank officials expect that the next several months will not be without difficulties as Greeks look to the deadlines for income tax and later Single Property Tax (ENFIA), which are expected to use up the vast majority of savings from households and corporations’ cash flow, ekathimerini.com reported.